I took a train to New York. A group of gentlemen who called themselves the Emergency Committee asked me to meet with them. On looking back to meet with them may have been a mistake. The meeting was held the afternoon of my arrival in a palatial tower off of Central Park. I was led to a meeting room on the penthouse level by a male African staff member. I set down my overnight bag as I led into the room. The Emergency Committee was made up of elderly white-haired gentlemen who were impeccably dressed for a bunch of groundhogs. The apparent chairman of the committee spoke. Already these gentlemen had earned my disdain. The Chairman had not expected that, after a pause he spoke again. The African staff member pulled out a chair for me at the table and I sat down. The Chairman smiled and shook his head. I didn’t have to think about the answer. All the members of the committee were visibly stunned. The Chairman raised his voice a bit to speak again. The committee briefly stared at me in silence. The Chairman slightly nodded before his reply. I then clasped my hands and leaned forward before speaking. I shook my head before responding. 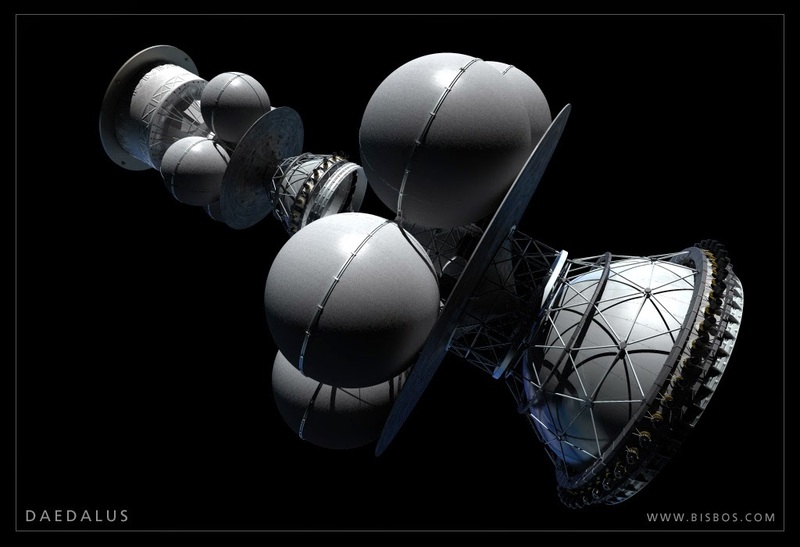 The Lagrange colonies were orbital habitats built at gravitationally stable positions at 60 degrees ahead and behind the Moon in the same orbit. The Chairman turned to the African staff member and spoke. From his seat across the room the African staff member entered a command at his work station. A vertical glass panel slid up from the surface of the table before the committee. A holographic image of a fictional interstellar vessel appeared within the panel. I immediately recognized it. And I doubled over in laughter. It took a few moments for me to recover before replying. “Mister Chairman, that is an image from a documentary produced before The Reformation, and the design for ship is pure nonsense. We used to show it at Cal Tech at Rocky Horror style parties. The committee apparently didn’t understand. One of the less elderly members meekly spoke up. With laser-like precision I looked straight at the board member and replied. These gentlemen had now earned my contempt. But I answered the man in a clear and level tone of voice. The gentlemen of the board were apparently surprised to hear this. I summed up. And as a result of this factor the Lagrange colonies will eventually be abandoned as their primary purpose has been fulfilled. As proposed by Dr. Gerard K. O’Neill back in 1974 the colonies served as manufacturing centers for solar power satellites orbiting the Earth. The facilities then served to build ships to go to the other planets. Now that we could build our own ships at Ganymede and other places in the Solar System the Lagrange colonies had fallen to the economically wayside. The Chairman was clearly taken aback. The Chairman was clearly puzzled. And some people wonder why I’m well paid for my work. I answered in my college lecturer voice. Or that was the case for the last generation of nuclear fission powered ships. The earlier generation of nuclear fission powered warships had to be partially dismantled in order to refuel them. I now had the complete attention of the committee. “Why?” Said another committee member. I scanned the committee again before summing up. I stood up and went to collect my overnight bag. The African staff member appeared to be clearly frightened of something as he rushed to open the door of the room for me. On exiting the building I made a decision and summoned a taxicab. Instead of going to the hotel I decided to return directly to Pasadena. Upon arrival I was met at the station by Susan.